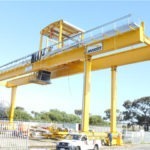 The City of Cape Town has awarded Morris Material Handing SA (Pty) Ltd of Gauteng a prestigous contract for the supply of two heavy duty M8 Class container handling portal cranes for the Athlone Refuse Transfer Station and the Vissershok Landfill site. The City of Cape Town generates approximately 1,89 million tons of waste per annum of which 1,7 million tons, which cannot readily be recycled and has to be disposed of safely, without harm to the environment or population. 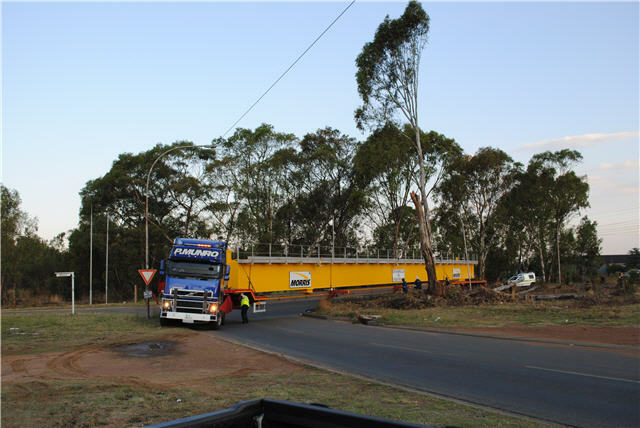 The current handling facilities at both the Athlone Compaction Station and the Vissershok Landfill site were in need of an upgrade in order to handle the everincreasing refuse generated. 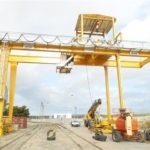 Athlone Compact Station compacts refuse into specially designed containers which are then lifted by the Morris portal cranes onto flatbed rail cars. 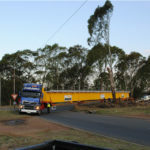 The containers are then transported by rail to Vissershok Landfill site for loading to road vehicles for transportation to the landfill area. Empty containers are then handled by the Morris portal cranes and placed back onto the rail wagons for return to Athlone the next day. 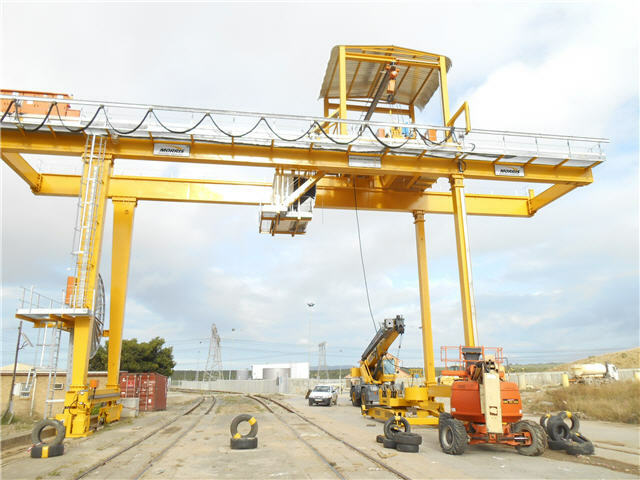 The 30 tonne portal cranes, specifically designed for the particular applications are an important and integral part of the City of Cape Town’s mechanism for thesafe and reliable removal of waste. 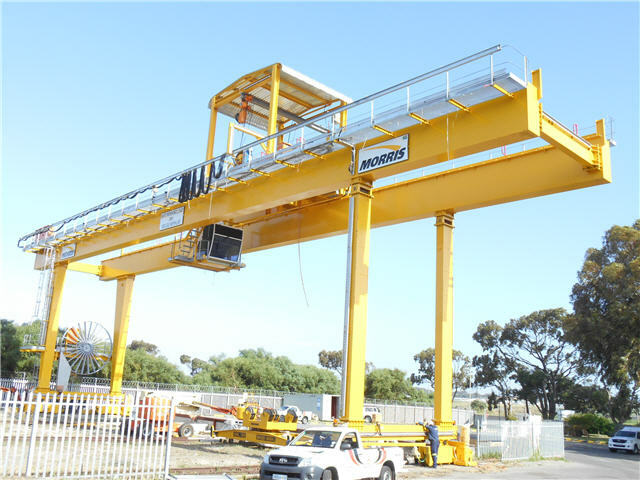 The 30 tonne portal cranes are required to have a high degree of availability and reliability, hence the M8 duty classification says Bryn Jones, Project Director at Morris. Morris’s abilityto provide the necessary specifications required together with our well-established nationwide network of service centres, particularly in Cape Town, provide the City of Cape Town the ability to attend to its responsibility to dispose of the ever-increasing volumes of waste in the longer term.